Twigy Tellez was among the crowd of the Paper Tigers Conference in 2017. She had been invited by Rick Griffin and CRI to join the community for the conference, and to explore her potential offering for the next conference. “I would love for all the Spanish speakers to get to do this, ” Twigy said about trauma-informed care training. Indeed, this year, she will be translating the Level 1 Trauma-Informed Certification of the Beyond Paper Tigers conference into Spanish. It is the same information as the English certification, a direct translation. CRI hopes to support those more comfortable attending a Spanish language day, and thus is excited to welcome Twigy as a presenter. Born in Mexico and a long-time resident of the Western US, Twigy has the passion, the experience, but also the cultural knowledge and language to connect with the Hispanic community. 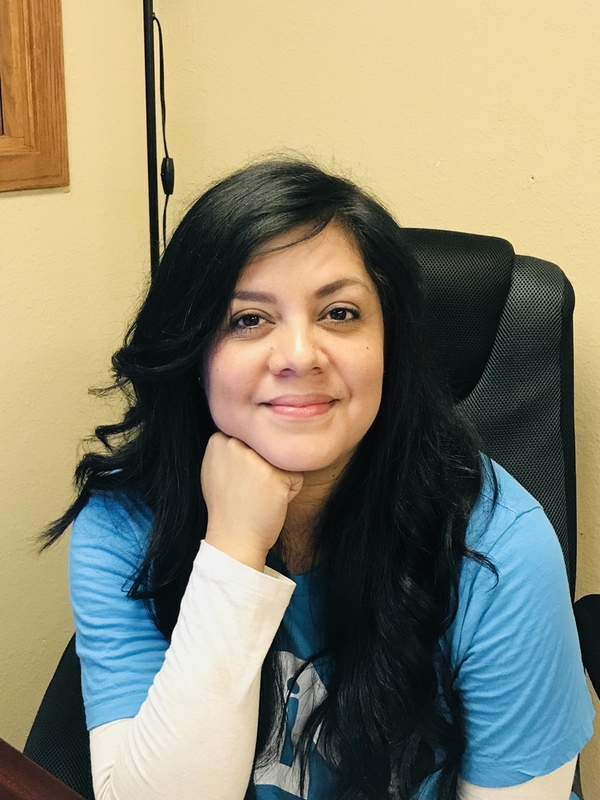 Twigy’s passion for this work isn’t limited to her language capabilities; having learned about trauma-informed care over 4 years ago, she currently works as director of an early childhood center. Each day, she gives energy to building relationships with the staff, the students, and to teaching deescalation. Reflecting on her role, Twigy says, “I’m always trying to validate the students, that their emotions are okay. We can’t have throwing toys across the room and punching chairs; we gotta be safe. But they can feel mad and that’s okay.” She creates trust with each child, while still keeping them safe. “There’s some misinformation [about trauma-informed care]; some people believe it’s letting children do whatever they want. I’m trying daily to change that perception- children are still held accountable. It’s teaching and learning instead of punishment,” Twigy notes about the challenges she’s encountered. Thus, although the training will honor the specific trauma-informed care curriculum, Twigy’s experience has shaped her into a fantastic translator of this information. Perhaps in delivering the training to Spanish speakers, Twigy can spread the positive impact of trauma-informed care.